King Home Inspections was one of the first licensed home inspection companies in the state of Arizona. 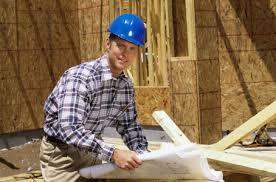 We only employee inspectors that have extensive construction backgrounds. Even though we are inspecting a property that is already built we want them to understand what has gone on behind that drywall. 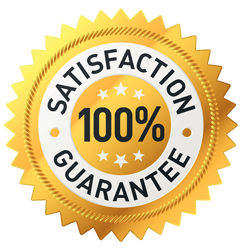 Those inspectors are then personally trained by us to our standards. They are NOT a group of guys working as independent contractors who are on a call list. Have passed an FBI background check. Have a minimum of 84hrs of instruction. Have passed a national home inspectors exam. Carry E & O & Liability Insurance – NOT just a bond. Are easy to read & understand. More realtors chose us for their home inspections. Click here for pricing. 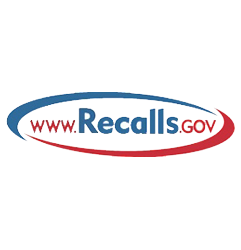 Recalls – We provide you with the link to the Government website that allows you to check on any number of items to see if they may have been part of a recall – from your home appliances, electronics, food, medicine, automobiles and much more you have a way to monitor many of your purchases – this is a FREE government site. 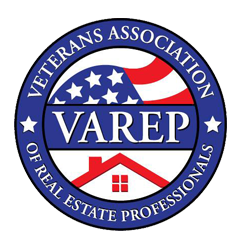 VAREP – We are a member of the Veteran’s association of Real Estate Professionals – also each and every month we donate a portion of our proceeds to the “Wounded Warriors Project”. 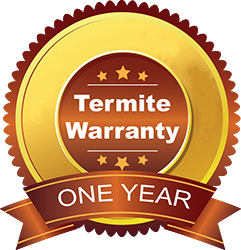 Whether it is a Home, pool, spa or termite inspection give us a call and we will take care of your inspection as if it were for one of our own.